Out there in the morning light, the sun is rising, closing out the night. And I have hope that this illness I’ll no longer harbor. Off the coast making our way out of the harbor. The clock is ticking and I’m counting backward, sinking fast. Light shines where no light should ever be: inside my thoughts, my dreams, and all my workings. Gleaming blades extract the cerebral enemy. Never knew where we could fall until we left from the shore. Three hours later and I’m still 40,000 miles away. Going to get there in two or three days. They close me up and I awake, wondering if I’ll ever be whole again. I’ll make it home, whether dark or light. Trying to get through this difficult night. No need to think about you and myself in my head. Never knew where we could fall until we left from the shore. I want to get myself back, but my body does not obey me anymore. I can only lean into you and be grateful for your steady hold. Excuse me while I lose control for a moment, a month, an indeterminable time. Cling to me as I cling to you, and tell me everything will be alright. Soon you know, we’ll be on our way, we’ll be on our own. 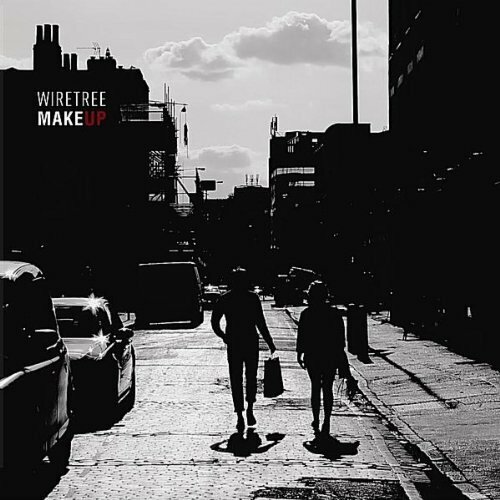 Hear “The Shore” on Wiretree’s album ‘Make Up’ due September 6, 2011. What happens if we make it back to shore?